For a lot of homeowners, dealing with a broken sewer pipe can be very stressful. This type of break can sometimes be hard to detect and also harder to try to prevent. When you need someone to help with professional sewer pipe repair in Edmonds, you can look to us at Schleg Valley Construction. When you notice one or more of these signs, you can contact us at Schleg Valley Construction so that we can check out your sewer line. We will make sure that we find the exact location of the problems so that we can get started on coming up with the best course of action to repair it. The longer that you wait to address something like this, the more of a chance you have of a bigger, costly issue. We will be happy to come out to do a professional evaluation of your sewer line to see what the potential damage may be. You can always count on us for upfront and honest pricing in our detailed estimate. 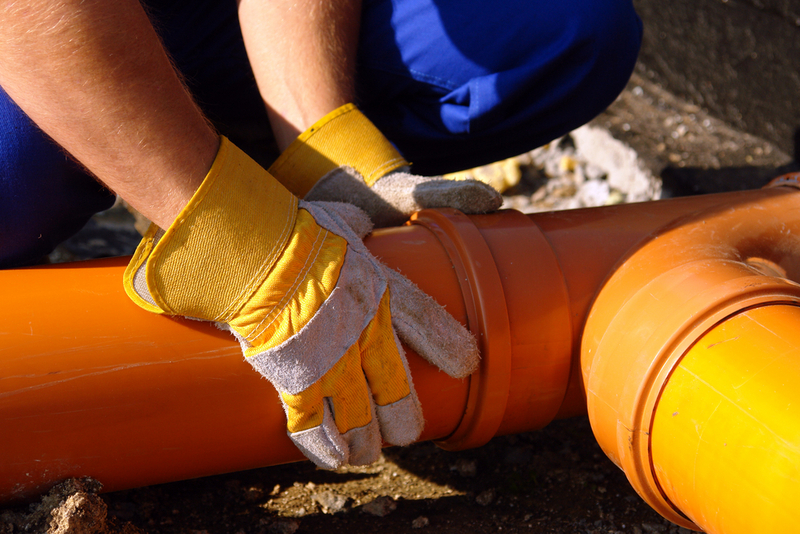 When you need sewer pipe repair in Edmonds, it is best that you hire the professionals. Call (425) 312-6750 to talk with us at Schleg Valley Construction.